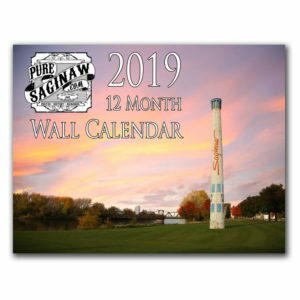 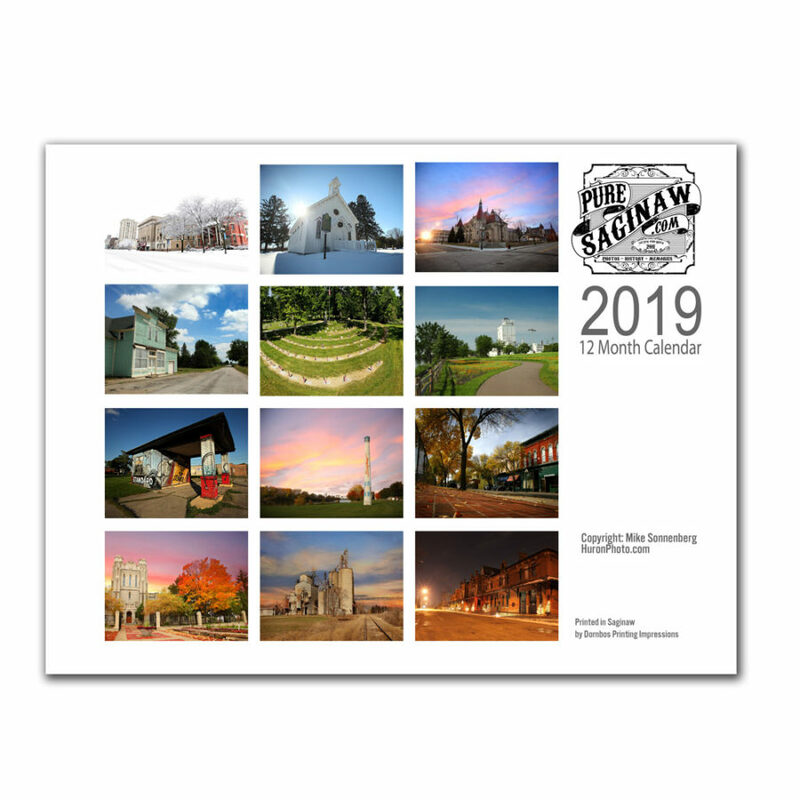 I am proud to be born and raised in Saginaw and still call it my home and I picked some of my favorite pics for the calendar. 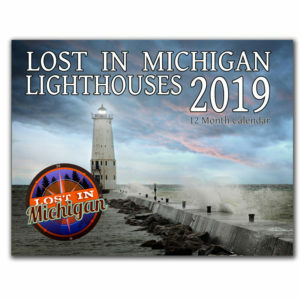 I think you will love looking at your calendar all year long and at the end of the year you can cut the photos out and save them, they will fit in an 8×10″ frame. 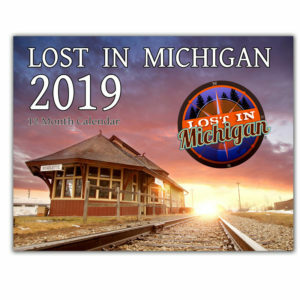 FREE SHIPPING on all orders via USPS first class to U.S. addresses, I like getting stuff fast, so I ship fast, and within 48 hours but usually sooner.